An iPhone is amazing alone. If we could squeeze a beer inside it that might make it perfect. 1900% Tax increase on beer in Oregon could ruin brewing!!!!! Where the hell is Issue #14? It’s PRINTING!!!! Finally. 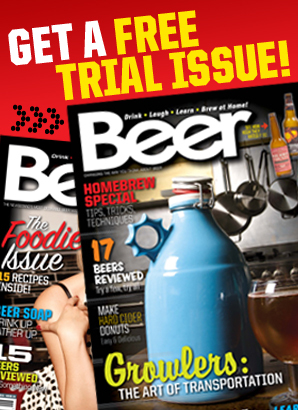 The long awaited Issue 14 of Beer Magazine shows it's ugly head...wait it's not ugly. Sorry for the delay, and thanks for the support and understanding!!! !